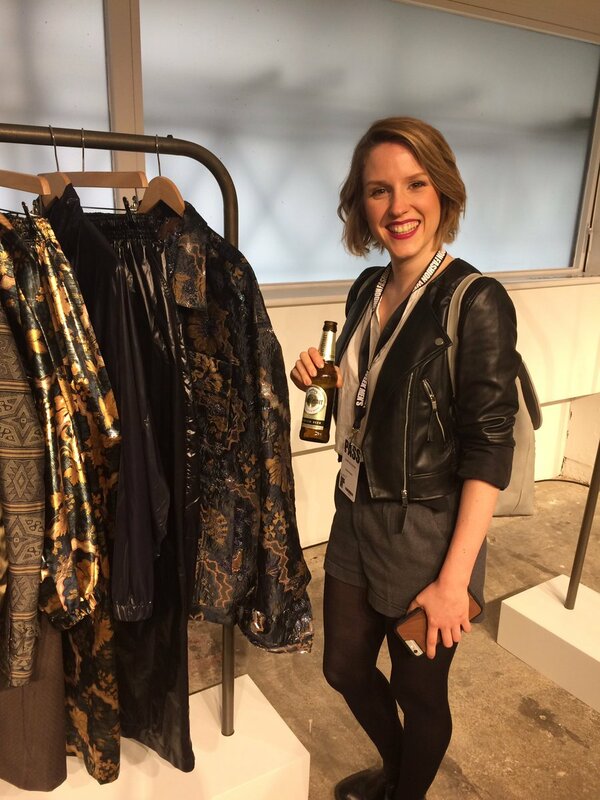 It’s #LFWM & #Beeroclock for our #Warsteiner1753 presenter @LeonieJanaS! Exciting interviews and behind the scenes footage coming soon! Previous PostPrevious Jack Daniels 35% alcohol with artificial sweeteners.